The Essendon Bombers doping scandal may seem as though it's over, but with more lawsuits on the way, we still haven't seen the end of the think-pieces, memes, fuming callers on talk back radio and poorly-written letters to the editor from football fans on both sides of the argument. 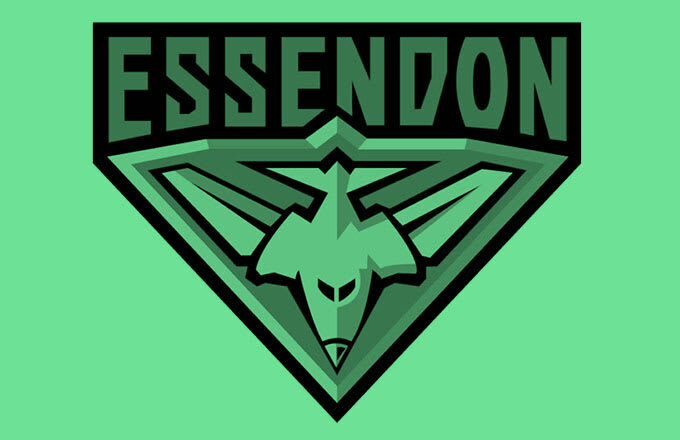 After the Court of Arbitration for Sport have handed down today's verdict however, suspending 12 players currently on the Essendon Bombers list for the entire 2016 season, there are questions we want answered right away. Before the counter-suing and internal scandal kicks off again, here are the five issues we need to address immediately.